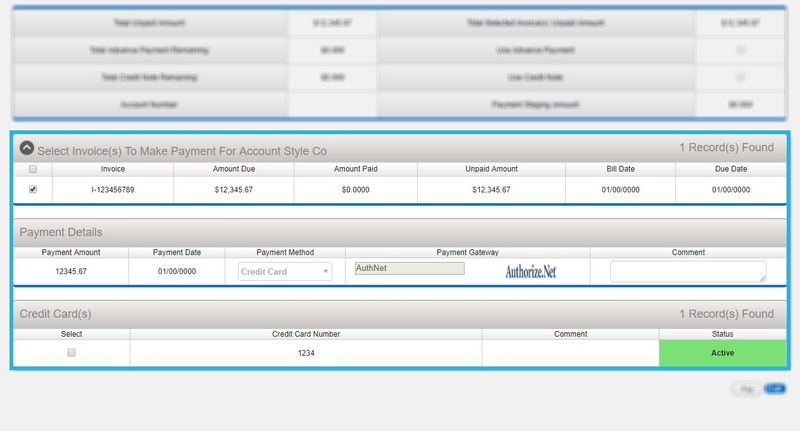 Learn how to view, print, or pay your invoices in the Listrak Platform. 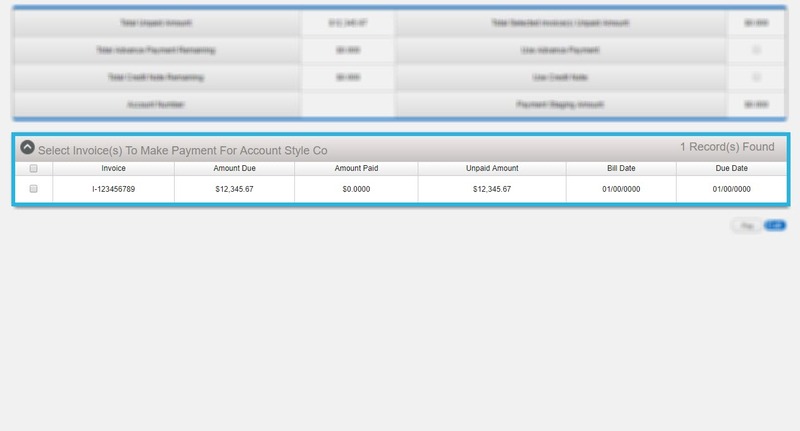 Invoices are generated and ready for payment on the 5th of each month for the previous month. Both Manage and Billing Access must be given to the user trying to view and pay invoices. Any user under Admin Status will be able to do this as well. NOTE: Effective January 11, 2019, Listrak will only accept ACH or checks as monthly payment options. 5. 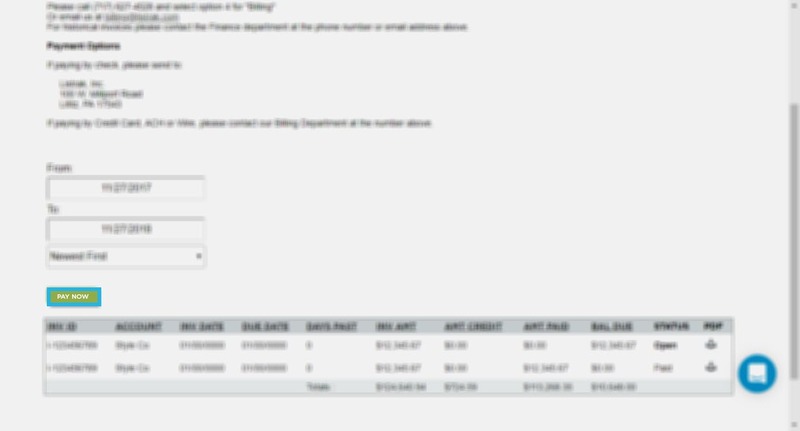 Select the applicable invoice. 6. Select a Bank Account. To print the invoice, click the PDF icon. This gives you the ability to save as a PDF. 2. Save the file to your desktop. 3. You are now able to print the invoice.